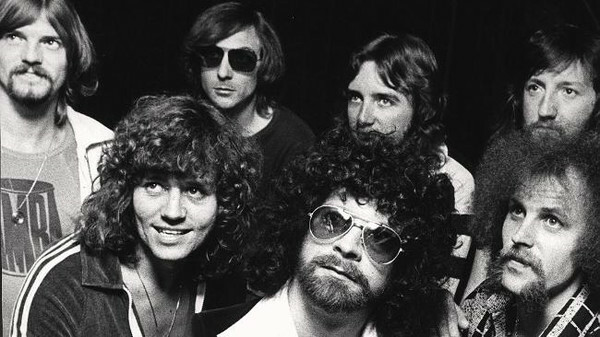 was Jeff Lynne. 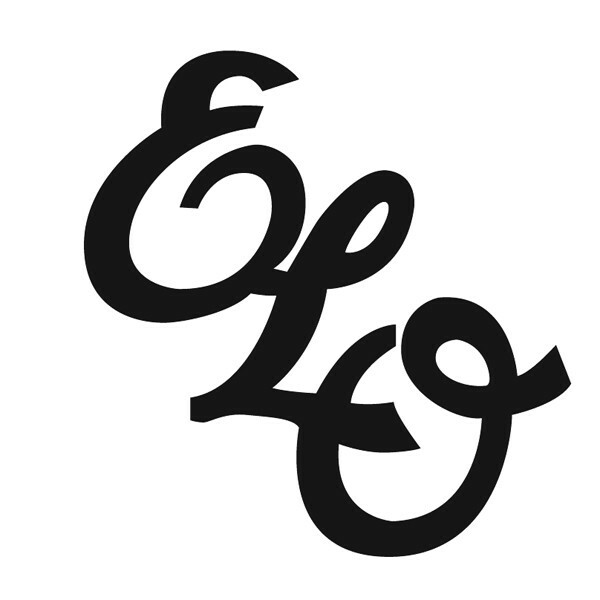 He oversaw the recording of ELO 2 from May 1972 until late 1972. 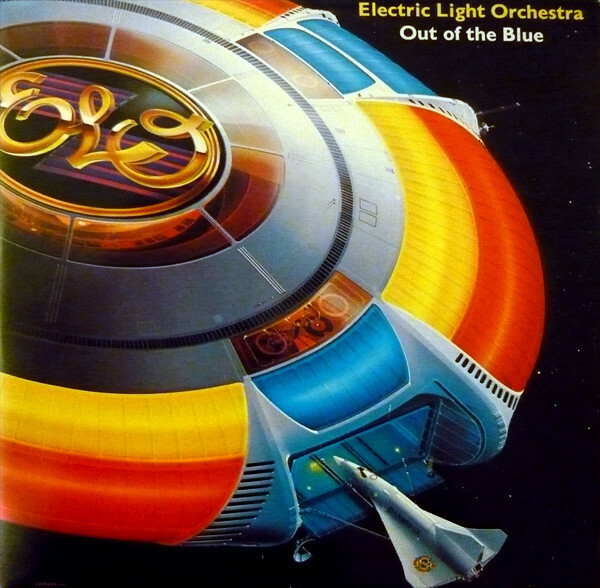 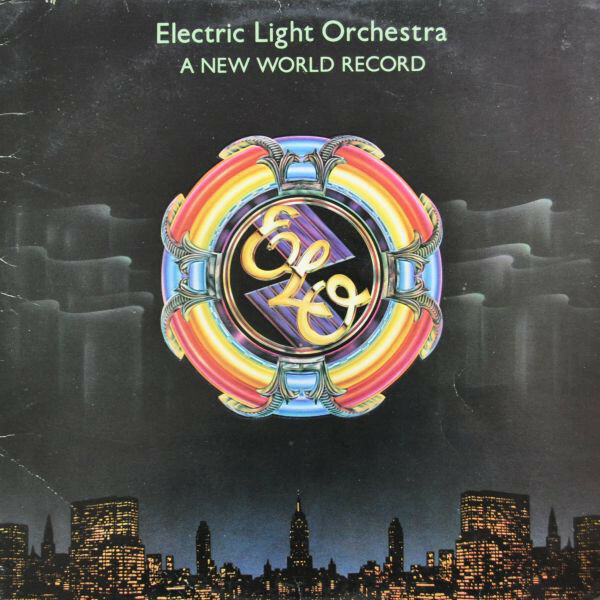 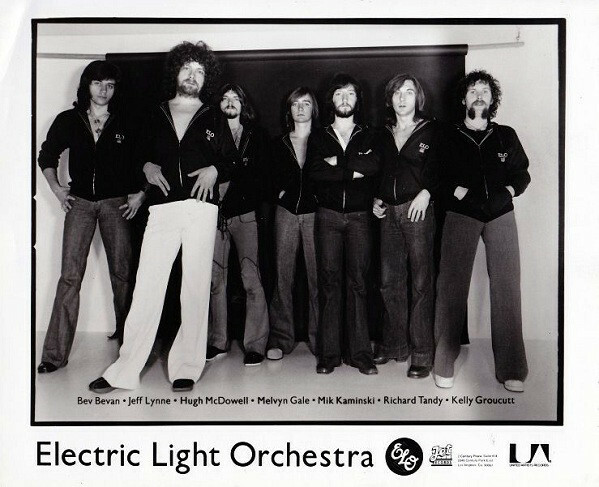 Electric Light Orchestra and ELO 2 featured a very different band, whose roots were in progressive rock. 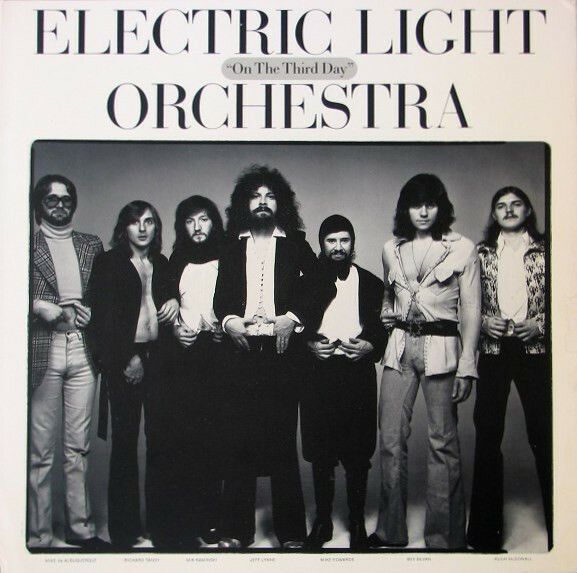 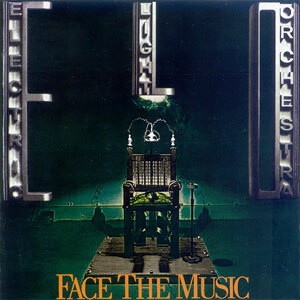 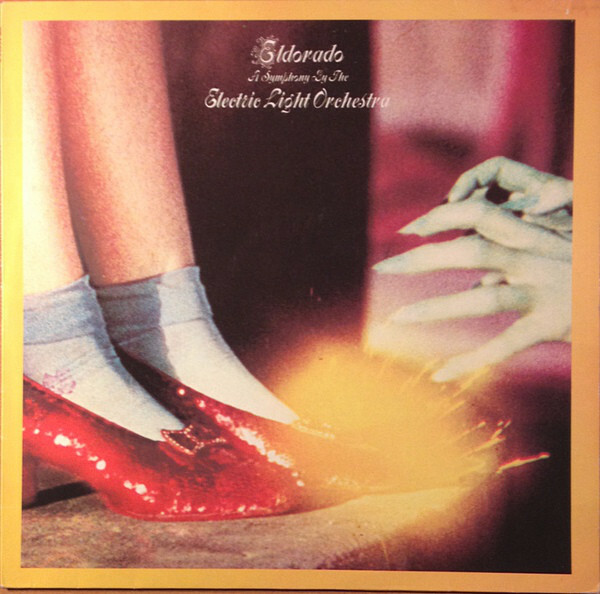 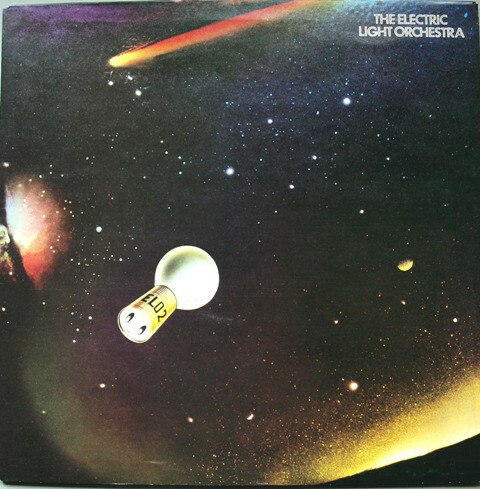 This soon changed.The Electric Light Orchestratheir next five albums saw their trademark symphonic rock sound developing. 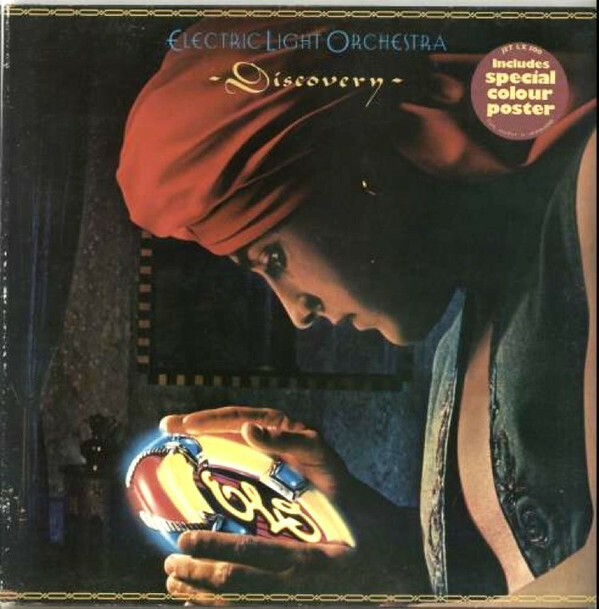 It headed in the direction of disco with the release of Discovery in May 1979. 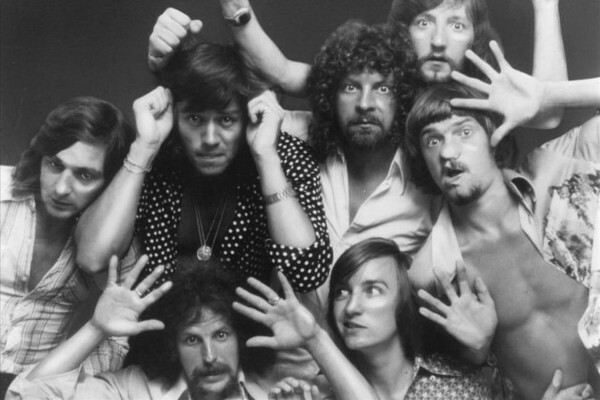 This alienated many of their loyal fans, but introduced the Electric Light Orchestra’s to a new audience. 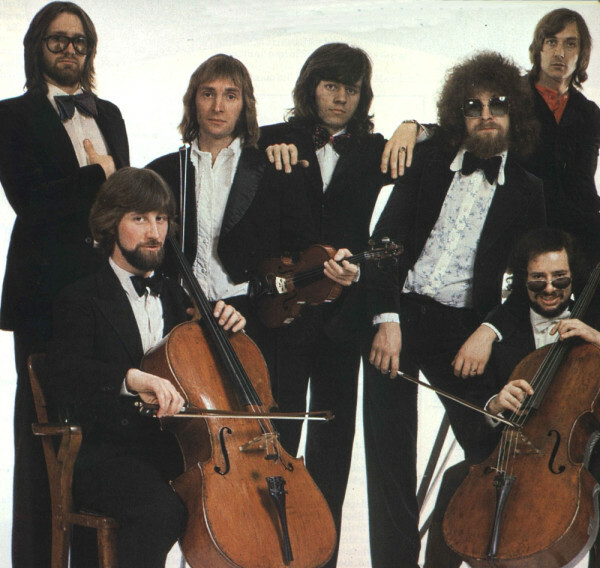 As the seventies ended, the Electric Light Orchestra were one of the biggest bands in the world. 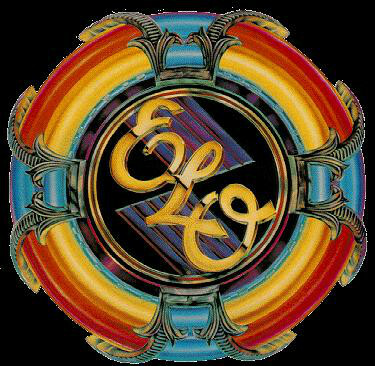 ← ROCK AND ROLL MUSIC! 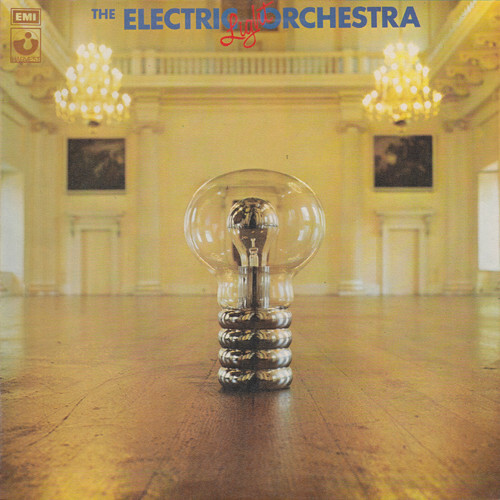 THE SONGS OF CHUCK BERRY.